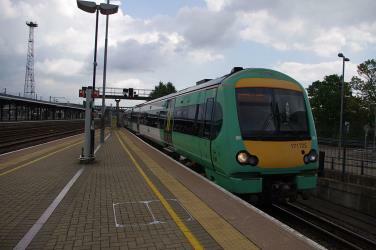 What is the cheapest way to get from Orpington to Edenbridge Town Station? 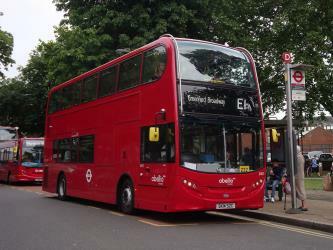 The cheapest way to get from Orpington to Edenbridge Town Station is to drive which costs £2 - £4 and takes 24m. 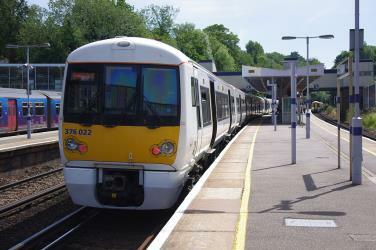 What is the fastest way to get from Orpington to Edenbridge Town Station? 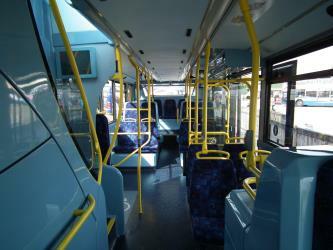 The quickest way to get from Orpington to Edenbridge Town Station is to taxi which costs £35 - £45 and takes 24m. 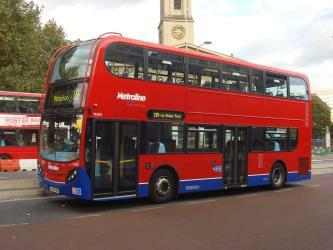 Is there a direct bus between Orpington and Edenbridge Town Station? 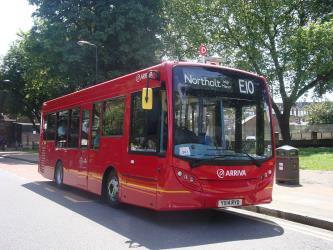 No, there is no direct bus from Orpington station to Edenbridge Town Station station. 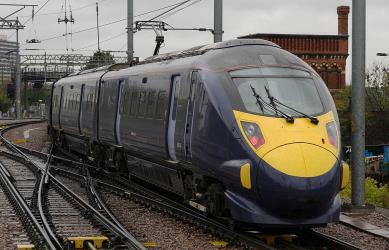 However, there are services departing from Orpington Police Station and arriving at Edenbridge Town station via Biggin Hill, Lebanon Gardens and Westerham, The Green. The journey, including transfers, takes approximately 2h 8m. 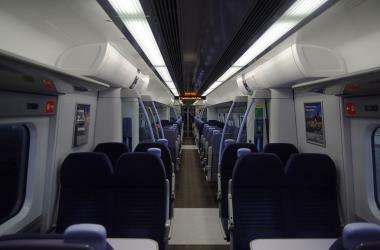 Is there a direct train between Orpington and Edenbridge Town Station? No, there is no direct train from Orpington to Edenbridge Town Station. However, there are services departing from Orpington and arriving at Edenbridge via Tonbridge. The journey, including transfers, takes approximately 1h 15m. How far is it from Orpington to Edenbridge Town Station? The distance between Orpington and Edenbridge Town Station is 12 miles. The road distance is 14.2 miles. How do I travel from Orpington to Edenbridge Town Station without a car? The best way to get from Orpington to Edenbridge Town Station without a car is to train which takes 1h 15m and costs £12 - £19. How long does it take to get from Orpington to Edenbridge Town Station? 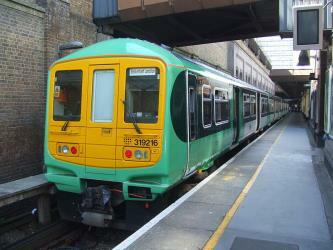 It takes approximately 1h 15m to get from Orpington to Edenbridge Town Station, including transfers. Where do I catch the Orpington to Edenbridge Town Station bus from? Orpington to Edenbridge Town Station bus services, operated by London Buses, arrive at Orpington Police Station. Where do I catch the Orpington to Edenbridge Town Station train from? Orpington to Edenbridge Town Station train services, operated by Southeastern, depart from Orpington station. Train or bus from Orpington to Edenbridge Town Station? 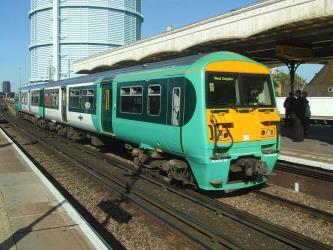 The best way to get from Orpington to Edenbridge Town Station is to train which takes 1h 15m and costs £12 - £19. Alternatively, you can bus and line 246 bus, which costs and takes 2h 8m. 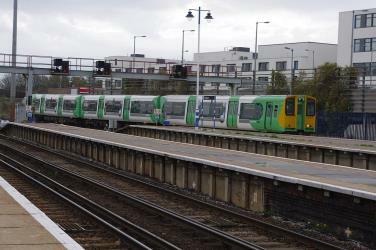 What companies run services between Orpington, England and Edenbridge Town Station, England? 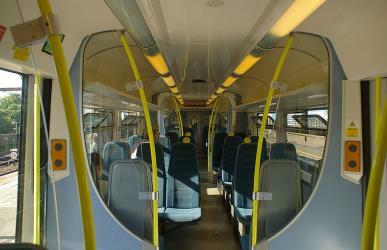 You can take a train from Orpington to Edenbridge Town Station via Tonbridge and Edenbridge in around 1h 15m. Alternatively, you can take a bus from Orpington to Edenbridge Town Station via Biggin Hill, Lebanon Gardens and Westerham, The Green in around 2h 8m. Where does the Orpington to Edenbridge Town Station bus arrive? Orpington to Edenbridge Town Station bus services, operated by Go Ahead London, arrive at Westerham, The Green station. Where does the Orpington to Edenbridge Town Station train arrive? Orpington to Edenbridge Town Station train services, operated by Southern, arrive at Edenbridge station. Can I drive from Orpington to Edenbridge Town Station? Yes, the driving distance between Orpington to Edenbridge Town Station is 14 miles. It takes approximately 24m to drive from Orpington to Edenbridge Town Station. 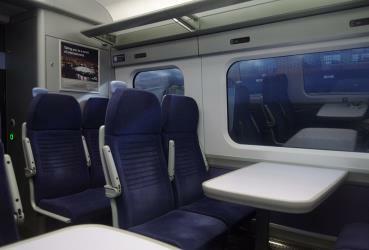 Where can I stay near Edenbridge Town Station? 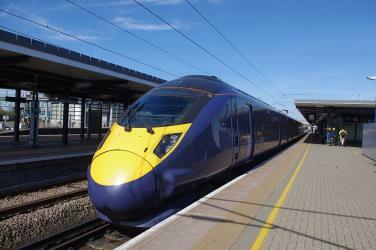 There are 457+ hotels available in Edenbridge Town Station. Prices start at £53 per night. 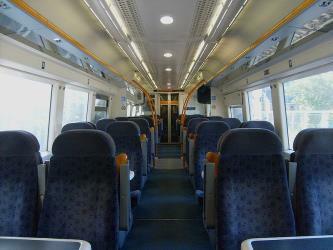 Discover how to get to attractions and hotels near Edenbridge. Chartwell is a country house near the town of Westerham, Kent in South East England. For over forty years it was the home of Winston Churchill. He bought the property in September 1922 and lived there until shortly before his death in January 1965. In the 1930s, when Churchill was excluded from political office, Chartwell became the centre of his world. At his dining table, he gathered those who could assist his campaign against German re-armament and the British government's response of appeasement; in his study, he composed speeches and wrote books; in his garden, he built walls, constructed lakes and painted. During the Second World War Chartwell was largely unused, the Churchills returning after he lost the 1945 election. In 1953, when again Prime Minister, the house became Churchill's refuge when he suffered a devastating stroke. In October 1964, he left for the last time, dying at his London home, 28, Hyde Park Gate, on 24 January 1965. Hever Castle is located in the village of Hever, Kent, near Edenbridge, 30 mi south-east of London, England. It began as a country house, built in the 13th century. From 1462 to 1539, it was the seat of the Boleyn (originally 'Bullen') family. The British Wildlife Centre is located at Newchapel, near Lingfield in the county of Surrey. The centre was founded by David Mills in 1997, converting a former dairy farm into a centre to celebrate British Wildlife. Initially the centre was only open to pre-booked groups but then in 2000 it was opened to the general public. Knole House NT is an English country house in the civil parish of Sevenoaks in west Kent. Sevenoaks consists of the town itself and Knole Park, a 1000 acre park, within which the house is situated. Knole is one of England's largest houses. It has been suggested that it was a calendar house, which had 365 rooms, 52 staircases, 12 entrances and seven courtyards, but this is a lovely story rather than actual fact. The house has grown and changed over hundreds of years of development and there is no evidence that it was designed as a calendar house. Rome2rio makes travelling from Orpington to Edenbridge Town Station easy. Rome2rio is a door-to-door travel information and booking engine, helping you get to and from any location in the world. Find all the transport options for your trip from Orpington to Edenbridge Town Station right here. Rome2rio displays up to date schedules, route maps, journey times and estimated fares from relevant transport operators, ensuring you can make an informed decision about which option will suit you best. Rome2rio also offers online bookings for selected operators, making reservations easy and straightforward.